July 27, 2018. 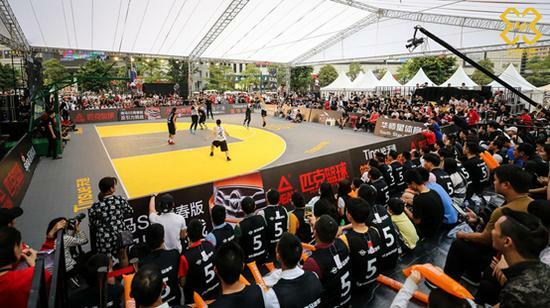 Beijing, China - Sina Sports today announced the launch of its 3x3 Golden League’s first overseas stop, 3x3 Golden League Manila, which will be held from September 12th to 15th. 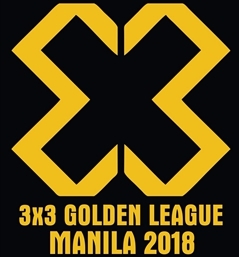 The championship of 3x3 Golden League Manila will participate in the Sina Elite League in November, where they will compete with top-level 3x3 teams from eight countries. 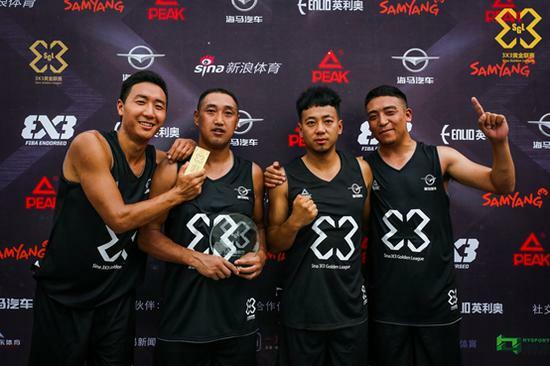 3x3 Golden League Sichuan Stop Champion the Aba Prefecture Team, featuring ethnic Tibetan players, will attend 3x3 Golden League Manila as a wild card team to play against local elite 3x3 basketball teams from the Philippines. Aba Prefecture Team’s competition in Manila will be beneficial to improving the overall level of Chinese amateur basketball players. Both Aba Prefecture Team’s visit to Manila and the Australian National Basketball League’s trial of four Chinese basketball players in Australia show that 3x3 Golden League are efforts made by Sina Sports to provide professionalization and globalization and create more talent for Chinese 3x3 basketball. Sina Sports is the #1 destination for sports fans in China. Established in 1998, Sina Sports was the first ever online sports platform in China, offering fans a diversified platform to access the sports news and games they care about, including a website (sports.sina.com.cn), via mobile, and on the Sina Sports mobile app. 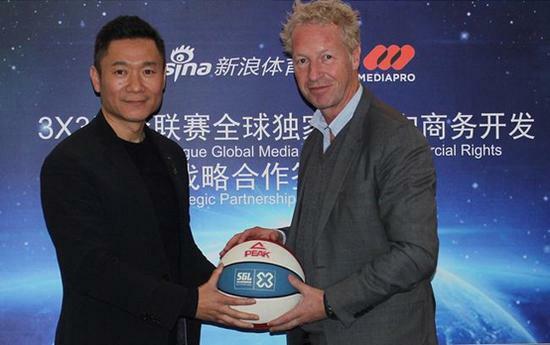 Sina Sports as a broadcaster licenses and partners with over 90 sports properties, including the European Champions League, Bundesliga, MUTV, the Masters, PGA Tour, LPGA, Wimbledon, UFC, and the National Basketball League of Australia. In conjunction with its sister company Weibo, Sina Sports also operates its own and third party social media accounts with more than 100 million followers. Since 2015, Sina Sports has expanded its business to creating its own offline sporting events including Asia’s largest FIBA-certified Sina 3X3 Golden League basketball tournament, and Sina 5X5 Golden League, the leading futsal tournament in China. The growing portfolio of events also include Sina Cup Junior Ice Hockey Competition, Sina Future Star Equestrian Competition, Sina Cup Alpine Skiing, and Sina China Bodybuilding and Fitness Competition.